The presence of Polisario fighters within the ranks of al Qaeda franchises in the Sahel, documented long time ago in several American and European reports, has been confirmed again by a Swedish expert. According to Magnus Norell, a senior policy advisor to the Brussels-based European Foundation for Democracy, this enrollment is no longer a secret. It has been documented that Al Qaeda in the Islamic Maghreb (AQIM) recruits its members from within the Polisario militia stationed in the camps of Tindouf in southwestern Algeria, he said. Actually, several American and European intelligence services reports have made public lists of AQIM combatants, including the names of elements from the Polisario Front. According to the same reports, these combatants have been reportedly involved in terrorist attacks in the Sahel and sub-Saharan Africa. 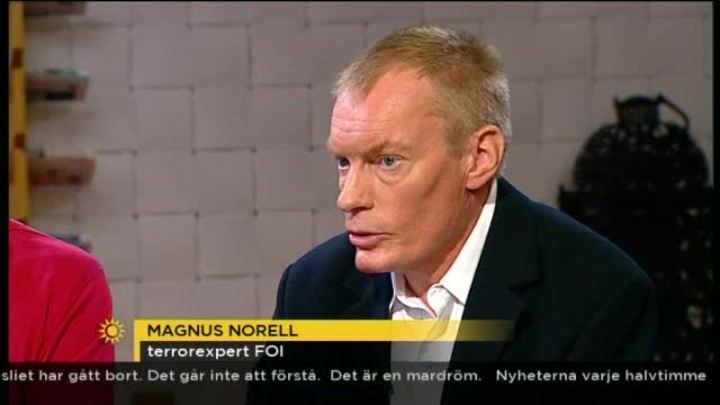 Magnus Norell who was participating in a meeting organized recently by the “Stockholm Free World Forum” think tank said the Polisario collaborates with various other terrorist groups, including the Somali Chebab jihadist movement. According to the Swedish expert, who is also Advisor to the Washington-based Institute for Foreign Policy, AQIM has recently hired a senior Polisario member to perpetrate, on behalf of Chebab, attacks in some countries in the region and especially in Niger. AQIM’s modus operandi is simple, explained Norell. It consists in raising funds from the kidnapping of Western nationals and from drug trafficking, and in using these funds to purchase weapons and finance the recruitment of new fighters. The young Sahrawis stuck in Tindouf are an easy prey for AQIM’s recruiters. These desperate youths who live in very precarious conditions and have no hope to find a job are easily lured by promises of attractive rewards. So AQIM leaders do not hesitate to pick up new recruits in the Tindouf camps as these camps are close to their rear bases and as the youths there are an easy target.